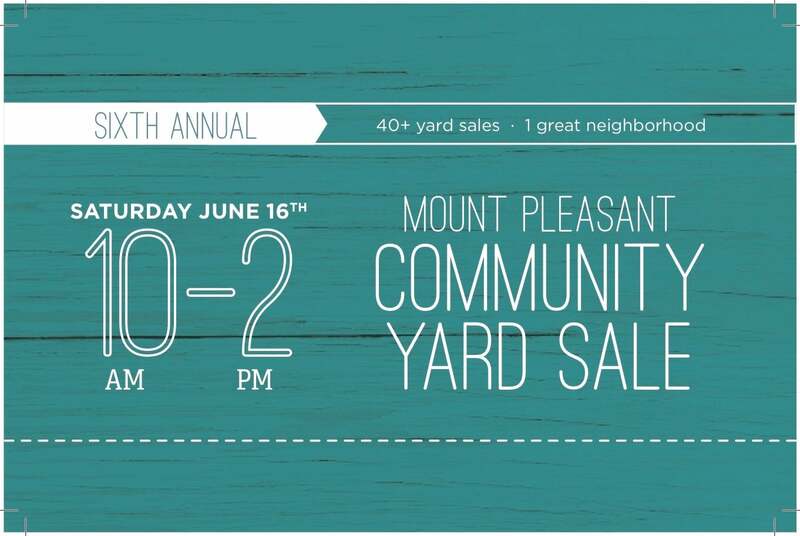 7th Annual Mount Pleasant Community Yard Sale event! Register your home by June 3rd to take advantage of all the free promotions and advertising to draw the crowds. 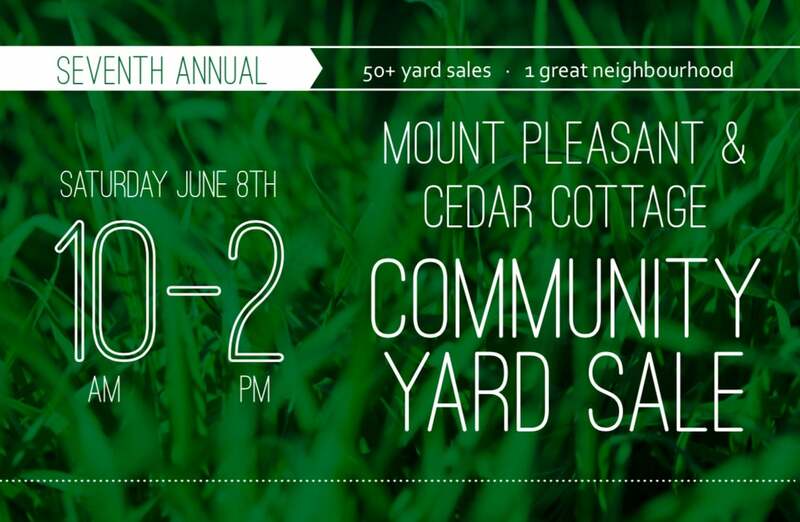 6th Annual Mount Pleasant Community Yard Sale event! Register your home by June 11th to take advantage of all the free promotions and advertising to draw the crowds. The end of last year continued a theme that we have seen all year long of two very different markets. The detached markets appears to be in one of the strongest buyer’s markets we’ve seen in a long time ..it is fairly slow with lots of choice and townhomes and condos continuing to be extremely active.